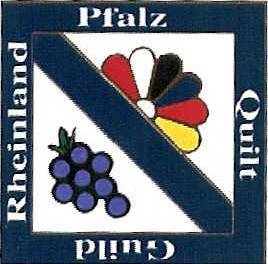 The Rheinland Pfalz Quilt Guild has over one hundred members, with skill levels from beginner to expert. We gather together to share skills, learn new techniques, find out what other quilters are doing and to serve our community. Our mission is to promote quilting in a positive manner and to interact and share ideas with other quilters in the Military and German Community. 9:00 a.m. at the Northside Chapel on Ramstein AFB. 6:00 p.m. at the Kaiserslautern Elem. School Cafeteria on Vogelweh AB.